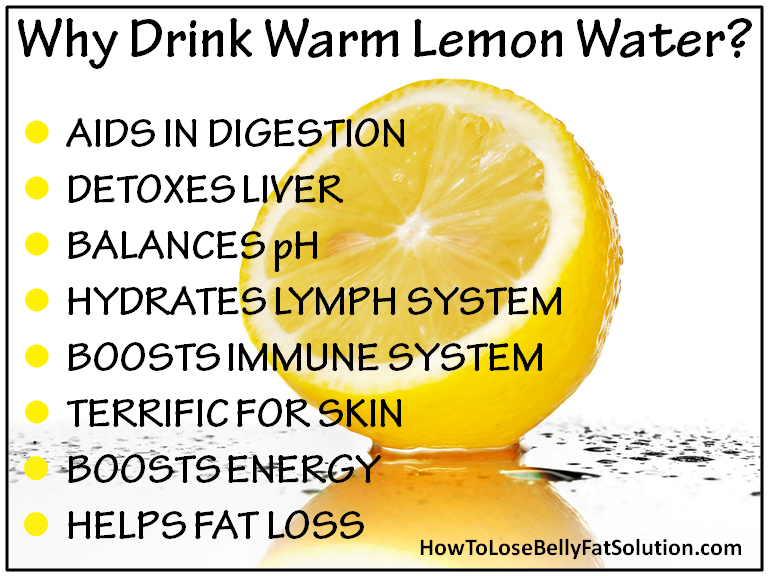 The acidity in our body can be harmful and lemon water can help reduce this. Though lemon has citric acid, the nutrients and minerals in it are alkaline in nature. Citric acid is not a strong acid and so, is easily removed from our bodies by elimination processes like perspiration. Lemon, however, stimulates the formation of calcium carbonate that neutralizes other strong acids in the body. This is helpful, especially if your diet is heavy in proteins like meat and cheese. Experts say lemon can help change the pH balance of the blood and can also help in dealing with urinary tract infections. This entry was posted in Natural World and tagged Benefits of Lemon, Lemon, medicinal values. Bookmark the permalink.